As I stated in some of my earlier articles on the Wisdom Teachings series, it seems that with regard to the progression of planetary events, we are in the thick of things. According to David Wilcock and his website, Divine Cosmos, the off-world 'cold war' just turned 'hot'. 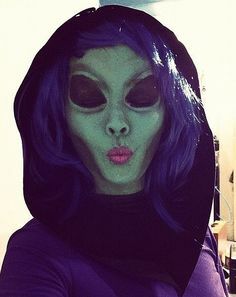 Many events are likely transpiring this very moment over our heads which may have long-reaching impact on the lives of those of us here on the surface, as well as many of the colonists throughout the solar system. As Wilcock states in his article, there is a large need to get this information out to the public. I imagine this is so that our mass consciousness can integrate it, and that it can help prepare us for further information which may be more complex, broader in scope, and more impactful than anything we have received previously. Wilcock mentioned that the higher-level SSP was actually upset with him for not doing more for the purpose of Full Disclosure (though I would say he has been quite active towards this end), and that there was much more intel that they needing to distributed to the people following this article. The article starts out by making a very good point with regard to the possibility of the existence of multiple cultures and levels of technology existing on the same planet, and yet never encountering each other. He discusses the potential impact of two of these cultures coming together, and how one group may impact the other. 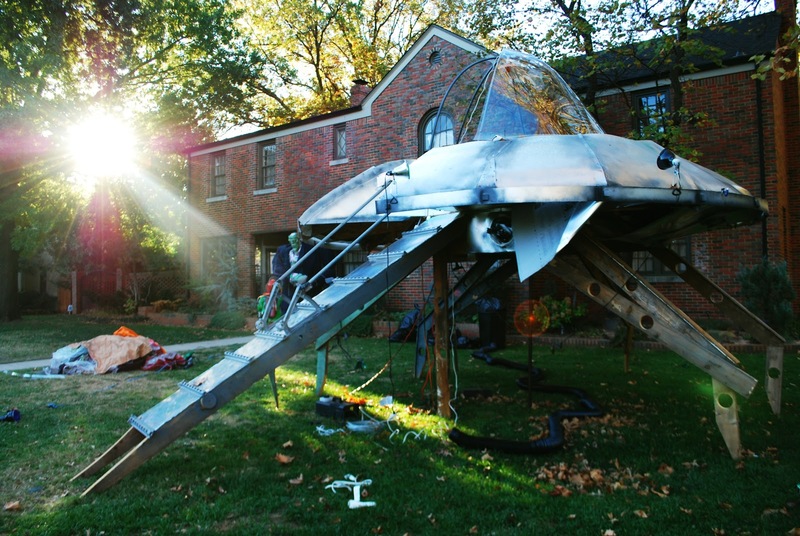 Wilcock uses the term “cargo cults” to describe what can form as a result of these interminglings, but instead of attempting to describe the concept myself, I will give it over to David Wilcock and Divine Cosmos. Although things seem "almost too quiet" in the open world at the moment, the war in the Secret Space Program world has never been hotter or more intense. We are no longer getting full intel due to operational security -- but we have strong clues as to what this is leading to. The art at the top of this article is a professional rendition of the aerial part of the battle that is happening now, based on high-level intel. This is not at all a normal situation. Due to "masking" technology this war is mostly invisible to us, but there are traces of the battle that we can measure. 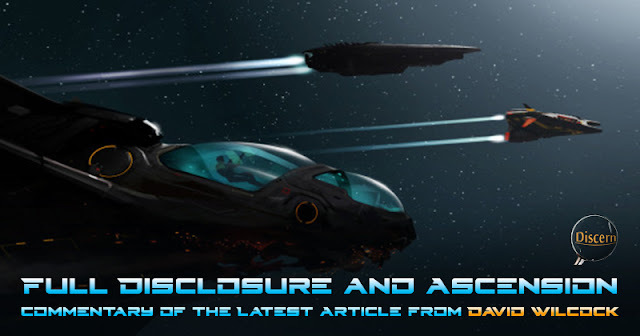 The teardrop-shaped craft are of the Draco, and the triangular "chevron" craft are a new and unexpected surprise attack from what appears to be the Alliance. We will provide the full context in this article to help you understand what is going on now, and where it may be leading. In order to set up the story, it is necessary to frame the expansive new view that is required through some little-known but conventional examples. A RADICAL CHANGE CAN QUICKLY BECOME THE BORING "NEW NORMAL"
Take a look at the device you are reading these words on right now. It's a part of your everyday routine to use it. You don't even think that much about it. 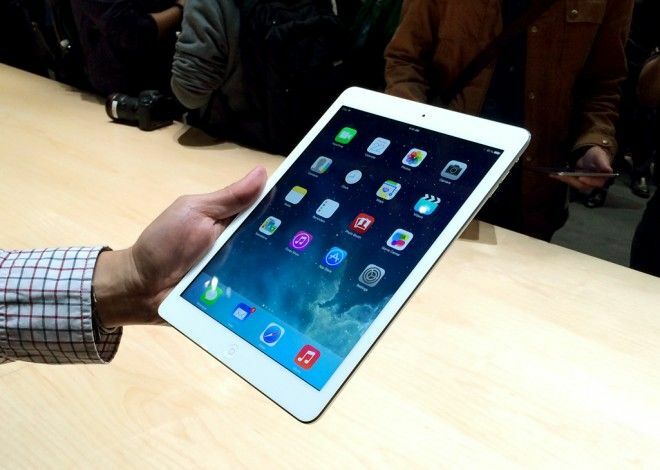 The gadget generally works the way it is supposed to. Although you don't know everything, you learned how to use it and can function with it. You can read articles, play videos with impressive production effects, talk to people who you can see on the screen, and order goods and services delivered. With just a few clicks, you can guarantee that in as little as 24 hours, someone will arrive at your doorstep with a box containing whatever you want. You don't have to do any work to make those items. Nor do you have to go anywhere to find them. They just manifest as if by magic. Now take a look at your surroundings. If you are indoors, notice things like glass windows, carpeted floors, electric appliances and the clothing you wear. You probably have a wallet containing plastic cards that can get you the things you want just by swiping them through a machine with buttons. Look at the materials your surroundings are made of, the functions they perform and the comforts they afford you. All very normal. Yet if you projected someone from even a few hundred years ago into your situation, they would be dazzled by the mysterious things they saw. If they were then returned to their own vicinity, they would soon tell tales of meeting mystical "gods" in a heavenly realm with inexplicable magic and wizardry. 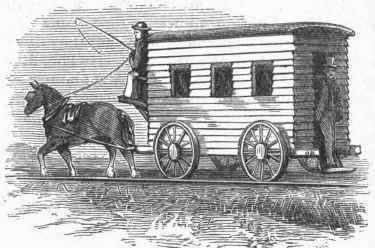 EVERYTHING YOU EXPERIENCE BECOMES "NORMAL"
You can also jump on a plane and travel vast distances that would have taken months, either by horse or by boat, before the railroad was invented in 1804. You can now travel fast enough that the time your body expected to be day becomes night -- and vice versa. Any interior location is ultimately just some form of a room. There you are in a room, sitting down, maybe looking out the window, and it's all very typical. If you are in a car, train or plane, you are still inside a familiar craft. The seats, the windows, the decor and what you see outside the craft is all completely non-challenging to your belief systems. Everybody knows this stuff. You see people of all different races in the course of your daily routine -- both in person and in other forms. Asians, Blacks, Latinos, Caucasians and others. You are not in the least bit surprised or unsettled by the differences in how they look. It's all very normal to you. It's only when something or someone new comes along that, for a brief time, your entire reality can turn upside down. Soon, however, even a radical new change -- like discovering a new and different race of people -- becomes a normal, everyday part of life. Thayer Watkins, a faculty member at San Jose State University, is one of many scholars to have covered the intriguing phenomenon of "cargo cults" that formed in some of the South Pacific islands. 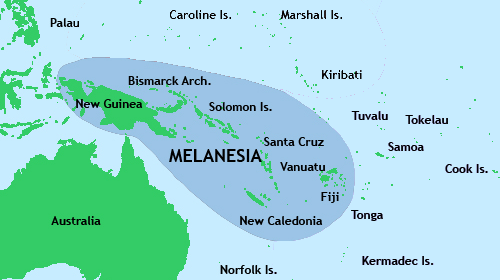 Most of these islands were in an area called Melanesia, to the northeast of Australia. This area was right near Japan in the theater of battle during World War II. 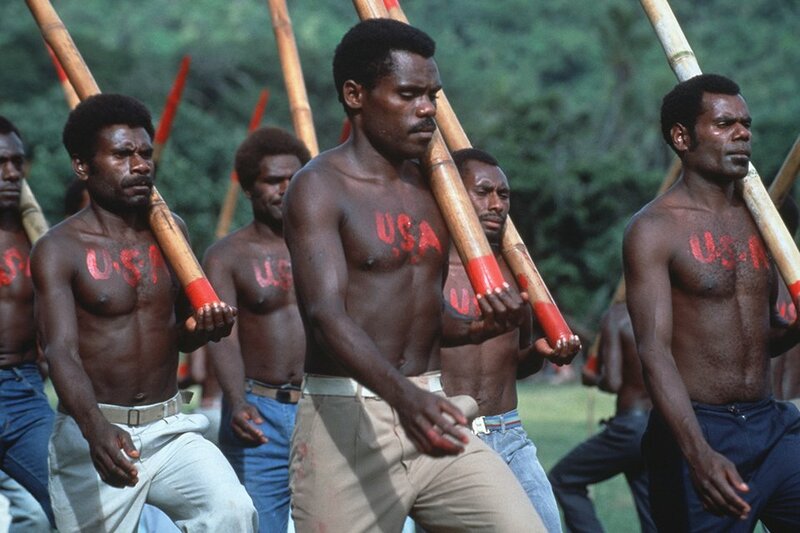 Several different Melanesian islands that had lived in almost complete isolation were suddenly contacted by mysterious-looking people with white skin during the war. Military troops flew in with advanced technology, concerned that these islands could be infiltrated by the enemy and used as bases to mount new attacks. Australia and New Zealand were Allied countries and there were fears that Japan would try to invade them by air or by sea from the northeast. These islands were also used as staging areas to fight active and bloody battles, such as in Guadalcanal, which is within the Solomon Islands in the map below. 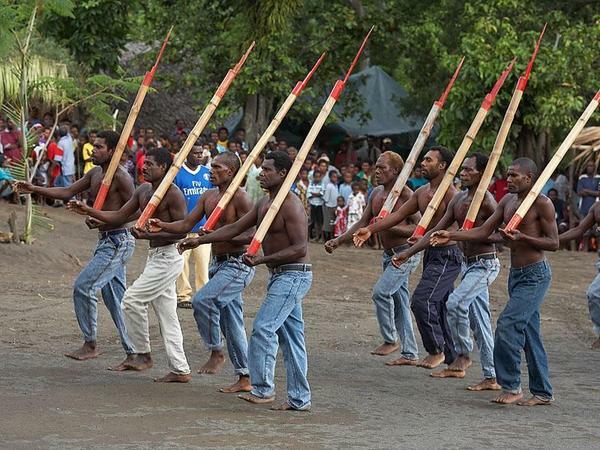 Hence, Melanesia suddenly became an area of key tactical significance in WWII, providing a very dynamic example of "enculturation" in 20th century history. The natives were exposed to a level of sophistication, civilization and technology unlike anything they could possibly have expected before then. This is of far greater significance to our current situation than almost anyone realizes. 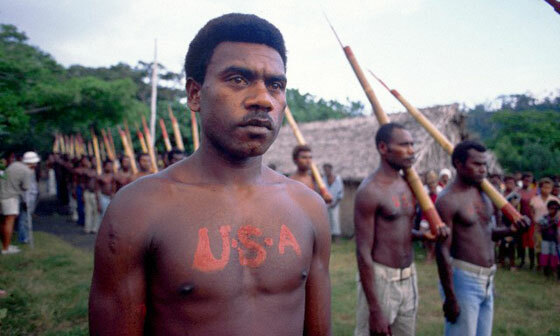 The people of Melanesia were unaware of the greater world around them. 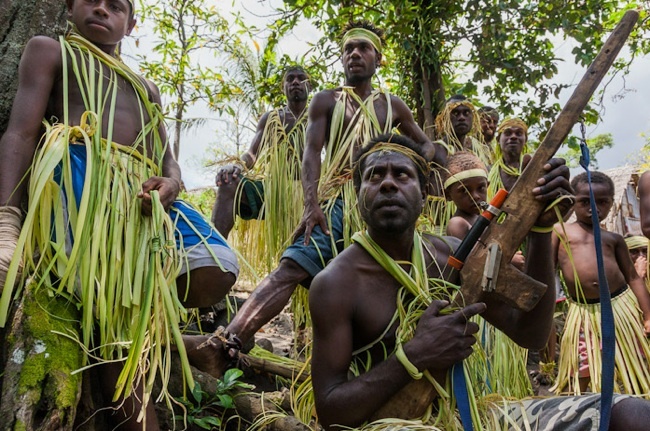 As far as they were concerned, Melanesia was the world, and everyone there was to know lived there. The idea that their population was very small, and there were far greater places to live than where they were, never even occurred to them. 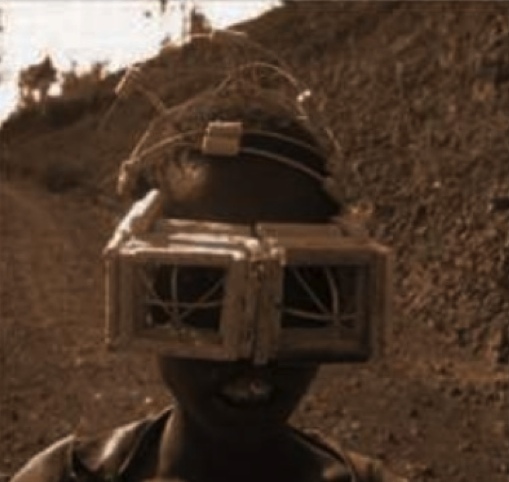 Nor could they imagine technology beyond the primitive level they had attained on their own. Here is the excerpt from our San Jose State University professor that helps us get this discussion started. This is an issue of key importance to the insider world that I have heard about for years. After following up on this research lead, I now understand why. Prof. Thayer Watkins on "Cargo Cults"
After World War II, anthropologists discovered that an unusual religion had developed among the islanders of the South Pacific. It was oriented around the concept of cargo, which the islanders perceived as the source of the wealth and power of the Europeans and Americans. 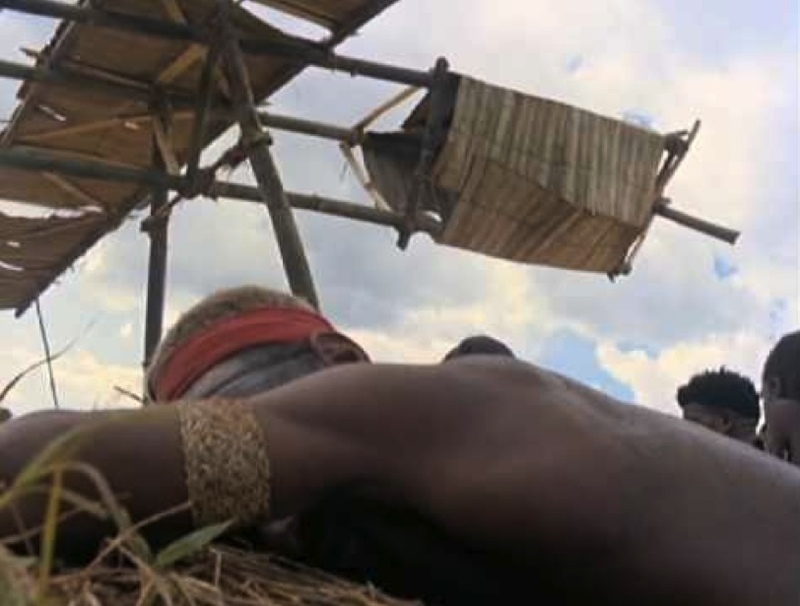 This religion, known as the Cargo Cult, held that if the proper ceremonies were performed, shipments of riches would be sent from some heavenly place. It was all very logical to the islanders. The islanders saw that they worked hard but were poor, whereas the Europeans and Americans did not work but instead wrote things down on paper. In due time, a shipment of wonderful things would arrive. 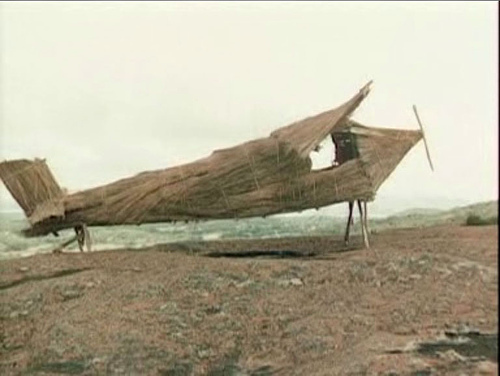 The Cargo Cult members built replicas of airports and airplanes out of twigs and branches. They made the sounds associated with airplanes to try to activate the shipment of cargo. 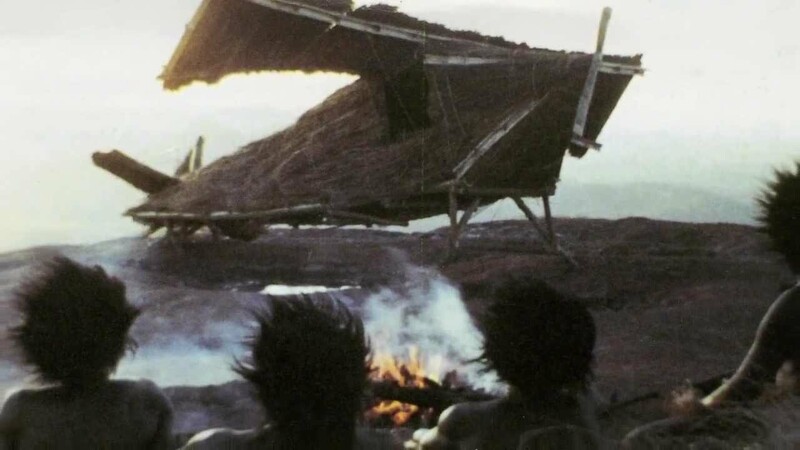 Although the existence of the Cargo Cult only became known after World War II, the cult had developed long before, when the Europeans first arrived in the area in ships. Islanders would build a hut in the forest, and the cultees would bring money and leave it in the hut in expectation that it would grow. Sometimes replicas of briefcases would be used to hold the money. 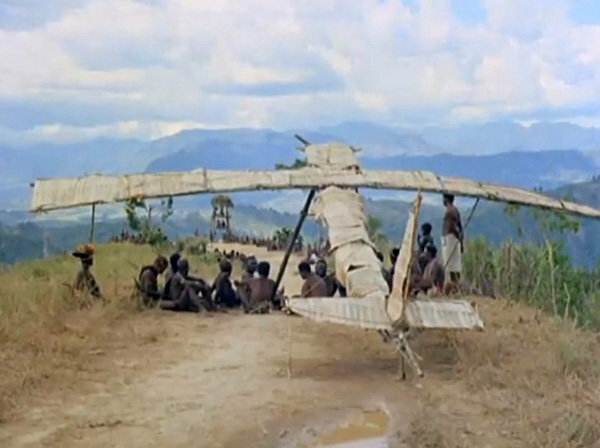 In New Guinea, the Australian authorities enlisted the aid of the son of a famous warrior to discourage the Cargo Cult. He was effective, and as a reward the Australians gave him a trip to Sydney. While in Sydney, this man visited an anthropological museum. There he saw the sacred cult objects of his people on display. When the man returned to New Guinea, he spread the word that the source of the Australians' power was that they had stolen the sacred art of his people -- and built a temple to house it. A new cult developed around this idea. The WWII soldiers who visited and assisted these islands also shared their own Christian teachings, including the idea of end times and Ascension. The war ended. The enemy of U.S.A. never tried to invade the islands or use them as a staging area. The tactical significance of the islands disappeared. The promises of the "gods" were not kept. No one went back to give them more Cargo. The "Cargo cults" formed after these cultures were left alone. The results were wildly unanticipated. Even the most mundane aspects of our "modern" civilization were elevated into elaborate, arcane religious ceremonies, held in extremely high importance. Although this knowledge is publicly available, it carries far greater significance within the insider military-industrial complex community than in the world at large. You and I could be living on "islands" right here on Earth that we call continents -- thinking these are the only places where anyone can live. Despite how advanced we think we are, we may have no idea of the true scope of people and technology that is operating around us. These people may have visited us and given us "Cargo" in what we would think of as the distant past. We soon formed elaborate belief systems around it. The original "Cargo" may have long since disappeared, but various relics and artwork remain -- paying homage to what our ancestors once saw. Other "Cargo" may have crashed in far more recently -- and inspired many of the breakthroughs we now take for granted in our society. We now think we have all the answers. We fervently believe we understand reality, and that our conclusions are sensible, even obvious. We fight and defend our belief systems, even to the death, since they are "normal." It is what "God" has revealed to us -- such as the god of Science. 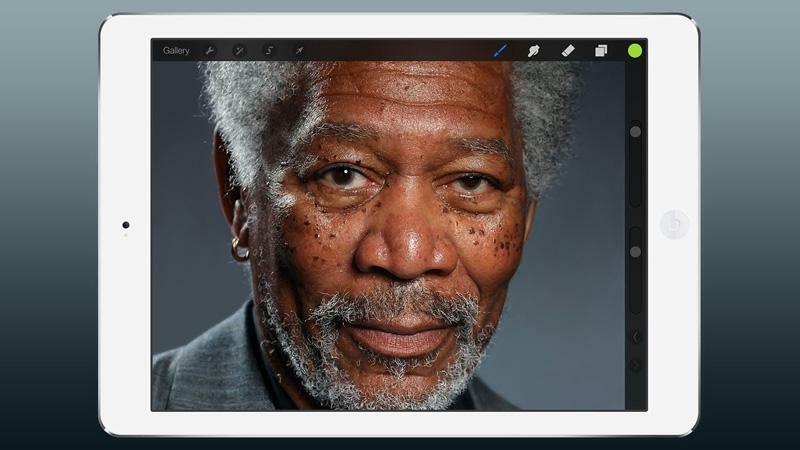 We feel whatever level of technology we have right now is the best there is, or will be. We can barely imagine having anything better at this point. Each new change is gradual enough that we are only somewhat excited before it, too, becomes "normal." 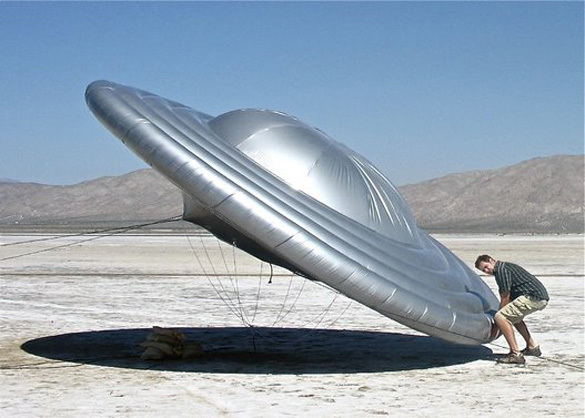 Like the cargo cults, we have only had brief glimpses of "unidentified flying objects" and "aliens" in the everyday world. Not everyone believes the multitudinous eyewitness accounts. Those who do are only further emboldened by their opposition. 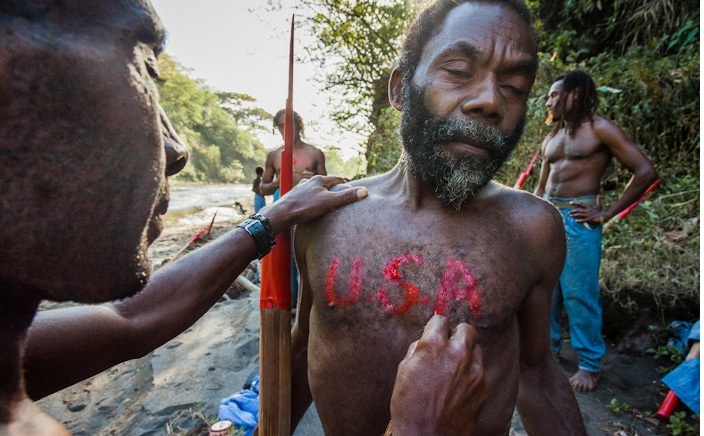 The people of the central highlands of New Guinea are only the latest to be gripped in the recurrent religious frenzy of the "cargo cults." However variously embellished with details from native myth and Christian belief, these cults all advance the same central theme: the world is about to end in a terrible cataclysm. Thereafter God, the ancestors or some local culture hero will appear and inaugurate a blissful paradise on earth. Death, old age, illness and evil will be unknown. The riches of the white man will accrue to the Melanesians. Although the news of such a movement in one area has doubtless often inspired similar movements in other areas, the evidence indicates that these cults have arisen independently in many places as parallel responses to the same enormous social stress and strain. 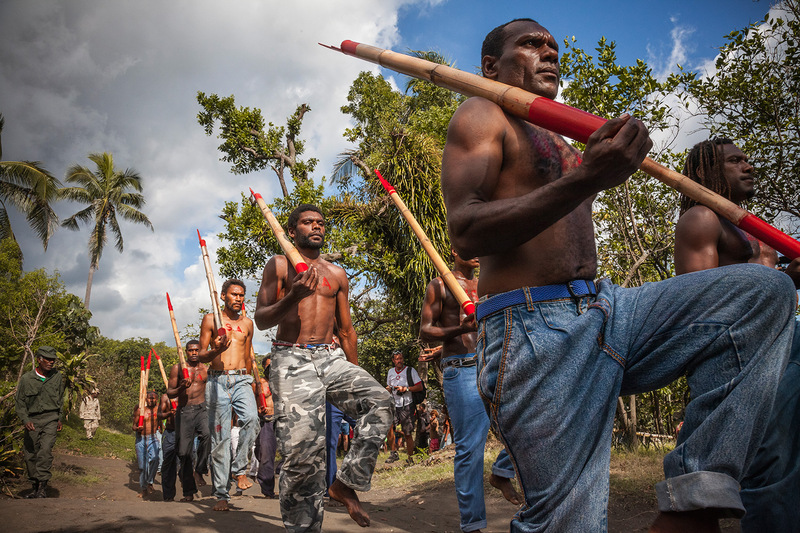 Among the movements best known to students of Melanesia are the "Taro Cult" of New Guinea, the "Vailala Madness" of Papua, the "Naked Cult" of Espiritu Santo, the "John Frum Movement" of the New Hebrides and the "Tuka Cult" of the Fiji Islands. At times the cults have been so well organized and fanatically persistent that they have brought the work of government to a standstill. Troops on both sides in World War II found their arrival in Melanesia heralded as a sign of the Apocalypse. The G.I.s who landed in the New Hebrides, moving up for the bloody fighting on Guadalcanal, found the natives furiously at work. 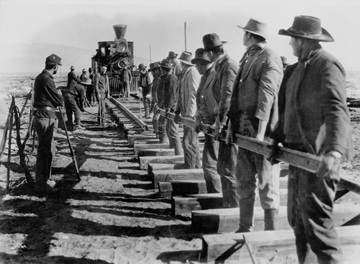 [The natives were] preparing airfields, roads and docks for the magic ships and planes that they believed were coming from "Rusefel" (Roosevelt), the friendly king of America. Please don't take this the wrong way. This information is not intended to belittle you or your beliefs. It is simply being offered to provide you with a highly relevant example of truth. Every era that thought they "knew it all" has been horribly wrong. 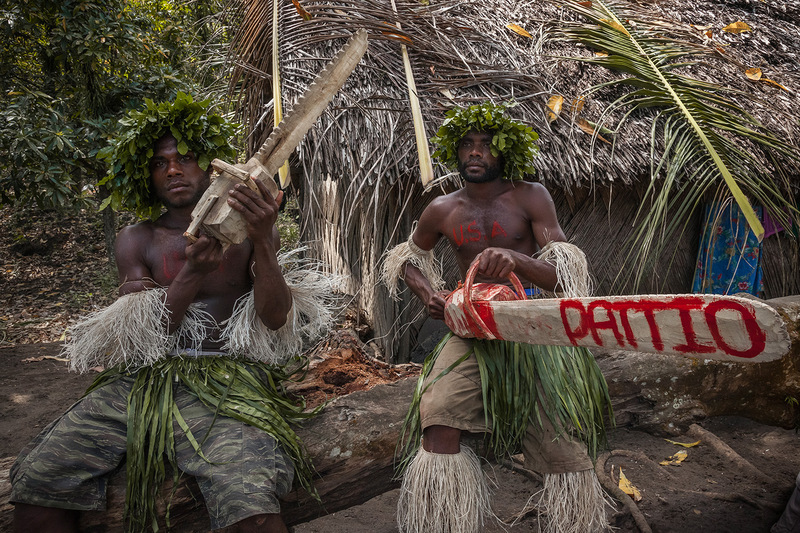 In our own case, Europe, Africa, Asia and the Americas are the "islands" where this much larger cargo cult has formed. Hardly any of us have ever visited the Antarctic or bases inside the earth. We do know these places exist, but access is very tightly regulated. 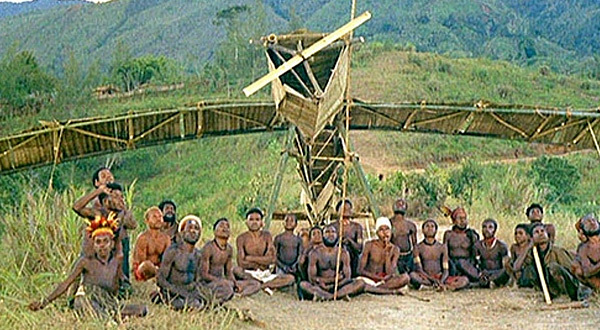 Our own "cargo cult" has certain religious beliefs about these places that are never questioned. Therefore, we believe hardly anyone lives in these areas. Everything we think we know is 'normal' to us, and therefore considered to be an everyday fact of life. For the rest of this article, click below. The article is two pages. So make sure that you get to the second page, as it defines the situation quite well. If you haven't guessed yet, there is new intel coming forward during the time of this article from Divine Cosmos. The reference of the above article is a preliminary introduction to this coming information. As Wilcock states, there will be numerous updates as new information comes forward. He says that these will be posted in red at the bottom of the article on the Divine Cosmos website. Wilcock made reference to Corey Goode's most recent update from his website, SphereBeingAlliance.com. This was on the subject of the situation which transpired over the Antarctic continent around mid-May of this year. Here is an excerpt from that article. One of the most interesting things that came out of this briefing was that there had recently been reports of 6 large cruisers (Teardrop Shaped) were in the process of leaving the atmosphere after breaking the surface of the ocean near the coast of Antarctica. 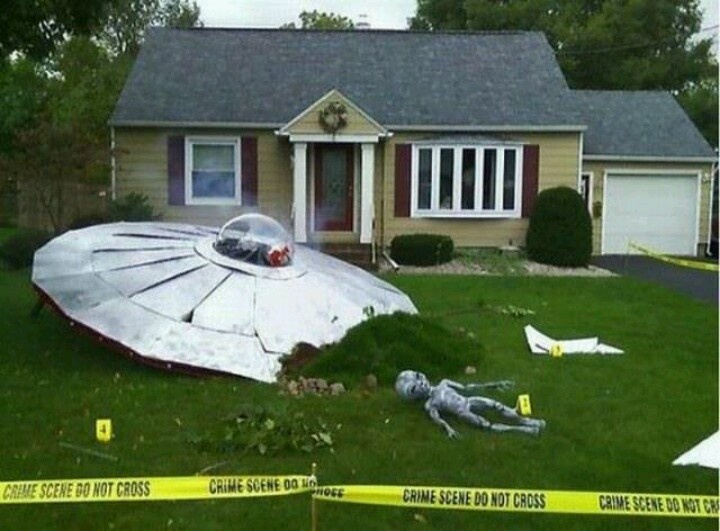 Dozens of “Unknown Chevron Craft” swarmed these cruisers and attacked them causing massive and shocking damage. The cruisers broke off their attempts to leave orbit returning to below the surface of the ocean where they came from. 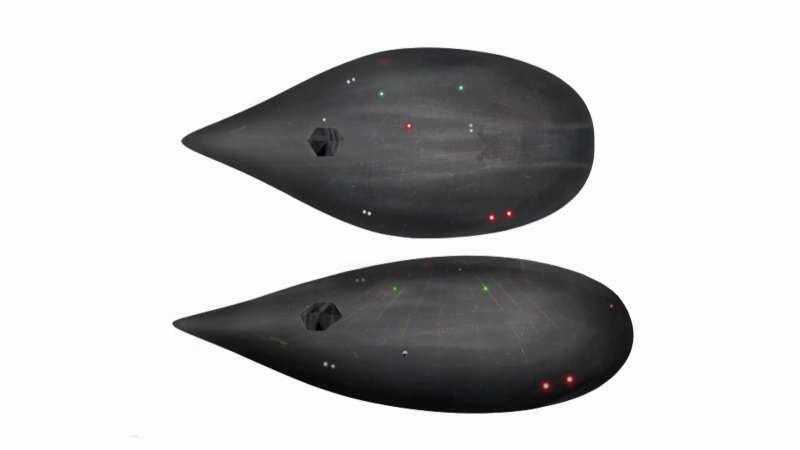 During his latest interview with Cobra and Rob Potter, Corey Goode revealed that these teardrop ships belong to the Draco. 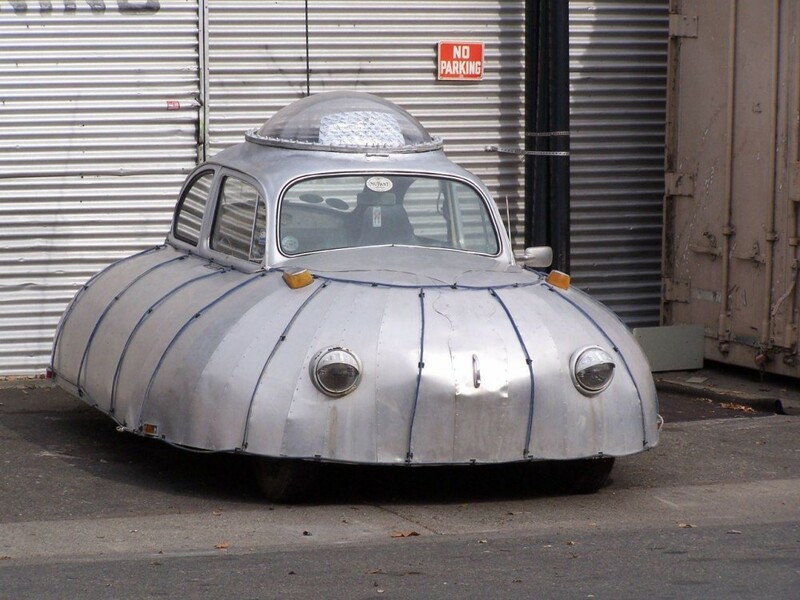 Also, as stated in previous episode of the Cosmic Disclosure series, Goode revealed that these ships were part of the Dark Fleet, which consists of an alliance between the negative Draco, and humans from the Nazi, breakaway groups (the cabal). This fleet is said to exert control within this system, as well as travel outside of the solar system for a purpose of expanding Draco territory. So we have these Draco ships attempting to leave the planet, as confirmed by both Goode and Cobra. 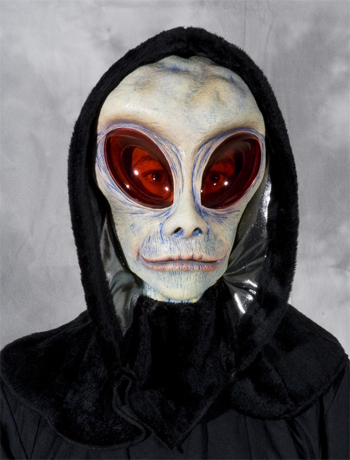 Cobra also referred to a vast system of subterranean tunnels which ran from numerous locations down to Antarctica and how these negative forces may have been using these routes for their retreat. 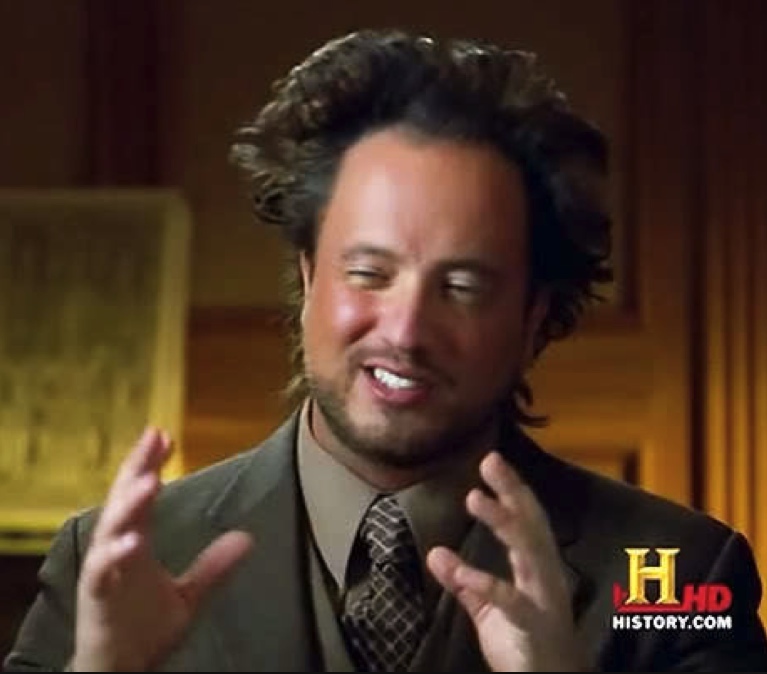 If this is the case, there are a number of possibilities of the scenario said to be unfolding in space at this moment. Perhaps those aboard these teardrop ships anticipated the trials for their crimes against humanity and knew that they would have to face the consequences of their crimes over the ages. If this was the case, I would imagine that this would be quite the motive to make a discrete exit. I would imagine that if these Draco attempted to escape the planet, and were attacked the first time, they would not simply give up. If they were afraid for their lives, they may have made a strategic retreat back to the Earth (beneath the Arctic Ocean) after being attacked the first time. They would then have regrouped, amassed their own support fleet to assist in their escape, and if they were met with force, they would have attempted to fight their way out. I can imagine a battle might break out in this fashion. Most of us have never experienced anything like this before. In fact, I'm sure that there are some of us who never thought they would. Yet these very unfamiliar situations may be going on over our very heads, and impacting our present and our near future in ways we may not yet understand. Until we know more, I hope that we can all maintain a positive and progressive mindset. These events (as well as everything we experience in the outer world) are actually a reflection of our inner self. I would encourage each of us to gain discipline of thought, of emotion, and of energy, and to manifest the most positive and most astounding outcome imaginable. I look forward to hearing more. I'm sure you do as well.